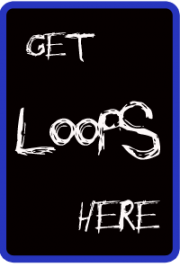 Here is our massive list of free loops. There will be more added on a monthly basis. All of our free loops can be imported into Garageband or your app of choice through. We recommend using AudioShare to import and organize the files. Most are zip files so you can easily download the zip on your iPad and open with AudioShare. You can also import via iTunes sharing section. 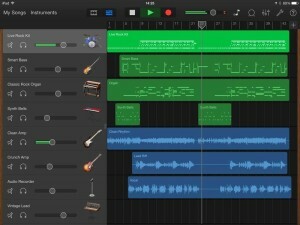 Supported apps include but not limited to Garageband, NanoStudio, Looptastic, and FL Mobile. Feel free to contact us through our contact form for support. Use our guides page to see how you import these loops into your iOS device. 10) 10 free loops from Loop Cartel, Dj Puzzle, and Peace Love Productions. 11) Free Transcendent synth loops compliments of Loop Cartel. 12) Free Deep House loops compliments of Loop Cartel. 13) Free Deep House loops compliments of Loop Cartel. 14) Free Funk, Dance, Cinematic, and more. Compliments of Dj Puzzle. 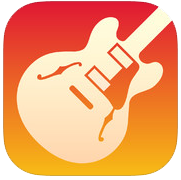 Want to link to your free loops for Garageband iPad and iPhone apps on this page? Contact us!